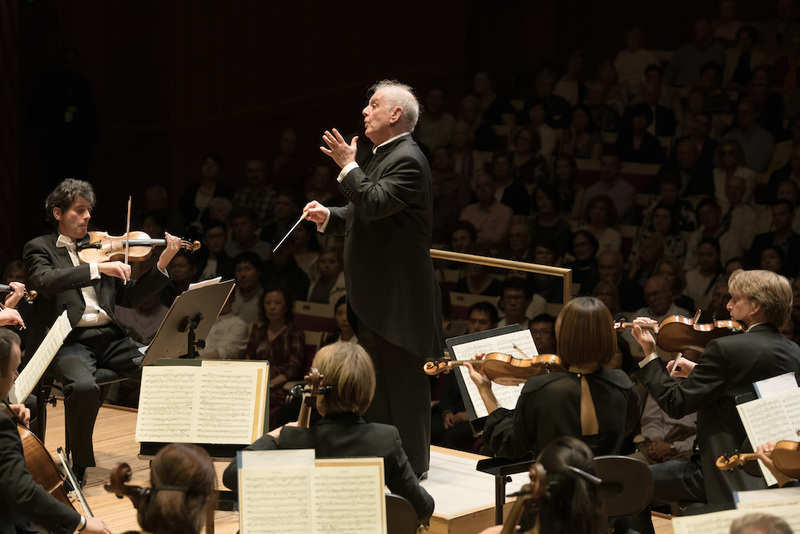 An article published by VAN Magazine, The Titan’s Shadow, however, paints a picture of a darker side to Barenboim’s success, apparently drawing on interviews with current and former staff, musicians and administrators. The article quotes a current employee at the Staatsoper Berlin – where Barenboim has been Music Director since 1992 and Principal Conductor for Life of the house’s orchestra, the Staatskapelle Berlin, since 2000 – describing the work environment as “a climate of fear”. “In over a dozen interviews with current and former employees of Barenboim, a picture emerges of a leader who can be inspiring and generous, but also authoritarian, mercurial, and frightening,” the article says. “The interviews also reveal a system in which too much power has been concentrated in a single person’s hands.” The sources spoke with VAN Magazine anonymously, “citing fear of professional retribution”. Limelight approached Staatsoper Berlin for comment following the article’s publication. “We will not be releasing a statement to an article that is based on anonymous allegations and we cannot confirm the allegations,” a spokesperson for the company said. Whether or not the behaviours alleged in the VAN Magazine article are true, there was no outwardly visible sign of any acrimony during the Australian tour, with Barenboim gleefully shaking the hands of every single orchestra member on stage after the final performance. The decision comes after the Awards faced a backlash, including from artists such as Daniel Barenboim, Mariss Jansons and the Leipzig Gewandhaus, for recognising a rap duo whose works have been deemed anti-Semitic. The legendary maestro will perform three concerts at the Sydney Opera House with the Staatskapelle Berlin. Barenboim himself has not been seen in Australia since 1970, and this is the first time he has brought his Orchestra here.